Africa is a continent with a varied ecosystem rich in botanical flora boasting excellent properties for the skin. AFRICAN BOTANICS is an innovative eco luxury and science-based skincare company, whose goal it is to create natural beauty products for skincare formulated with African ingredients, whilst providing work opportunities for African women and their families. 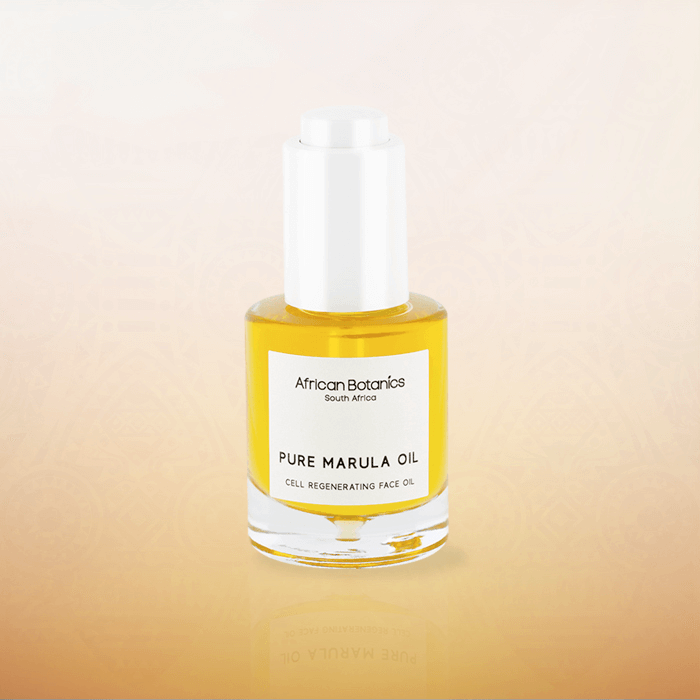 PURE MARULA OIL is the latest product launched by African Botanics, and joins the company’s completely modern, all-natural range inspired by traditional African beauty rituals. As the world’s most antioxidant-rich oil, Marula Oil claims skin-replenishing properties, with the power to reverse signs of damage and protect against free radical effects. PURE MARULA OIL comes in a smart bottle package developed by Virospack. A glass bottle with an easy-to-use push button dropper which enables consumers to dispense the correct number of drops each and every time. A clever dimple in the base of the bottle contributes to the product’s premium presentation, restricting product restitution to under 0.4%. Much lower than the norm, this is a quality highly valued by consumers. 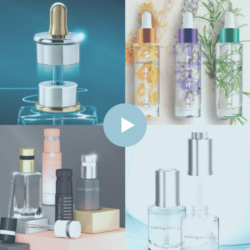 The glass bottle used for this product launch has a 30ml capacity, and stands as one of two moulded glass bottle models supplied by Virospack. The heavy weight thick glass bottom reflects the bottle’s high quality. The push button dropper has a 20/410 neck thread, and its white finish completes the look. 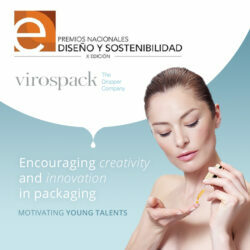 The standard wiper developed by Virospack allows consumers to easily wipe clean the pipette. Consumers need only to apply a few drops of the wonderful Pure Marula Oil formulation to clean and moist skin, perform a gentle massage to aid absorption, and enjoy the enviable brightness that this lends to the skin.